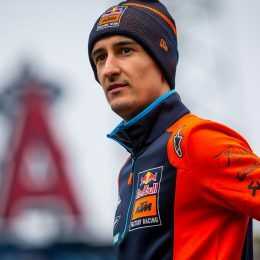 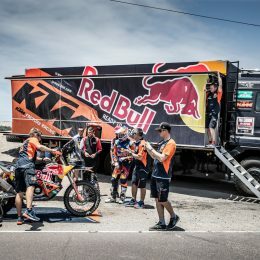 2019 Dakar Rally Winner and 2018 FIM Cross-Country Rallies World Champion! 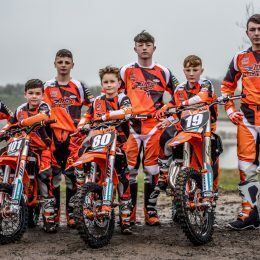 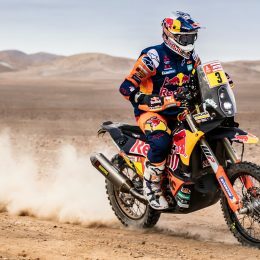 The last three months have seen Toby Price reaffirm himself as the world’s number one rally racer. 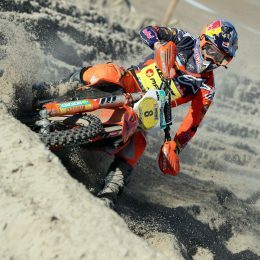 And in unquestionably impressive style. 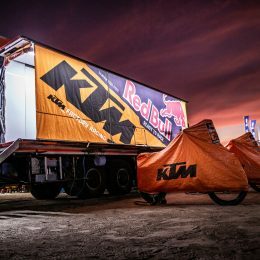 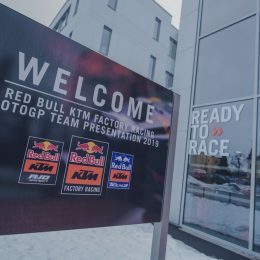 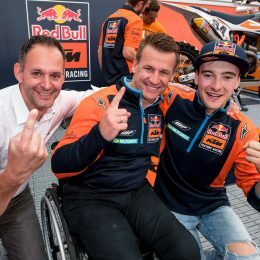 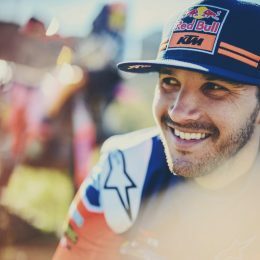 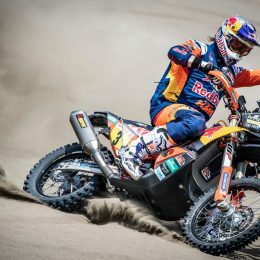 Battling his way through the world’s toughest cross-country rally with a broken wrist, with the full support of the Red Bull KTM Factory Racing Team Price earned his second Dakar victory having overcome injury and 10 brutal days of racing in Peru.